So with today being the release of what is in all likelihood Hideo Kojima’s last Metal Gear game, I decided to use my first OP/ED in September to pay tribute to one of my favorite game series of all time. 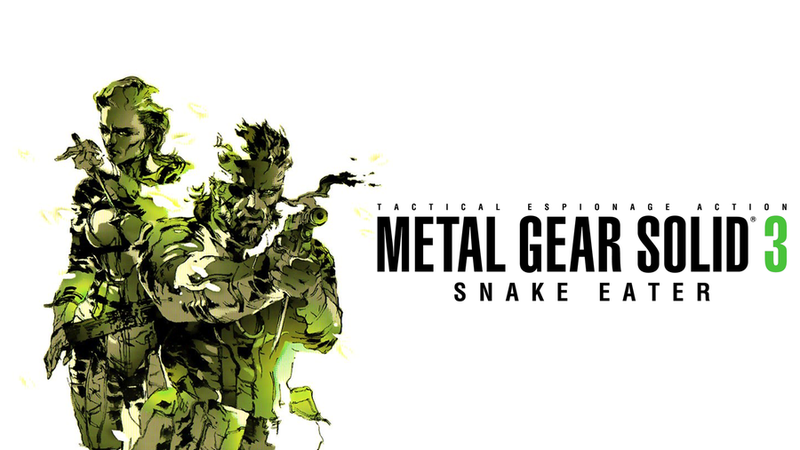 And more specifically my (current) favorite entry in the series, Metal Gear Solid 3: Snake Eater. I love the game’s opening, it is a great send up to the James Bond films, though I personally think it is better than any Bond theme. I also really love all the cool little visual tricks used in the opening. Since what we got up above was basically the full version, I’m gonna share some other videos related to this opening. First up, the famous ladder climbing scene. And lastly, a pretty damn good live performance of the song sung by Ingrid Gerdes.